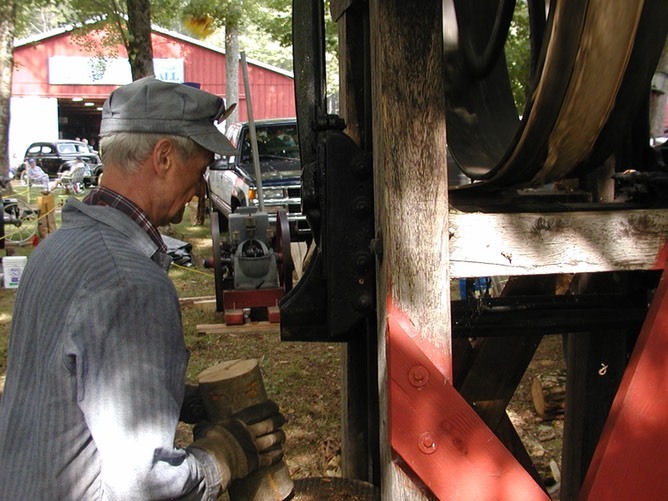 The Connecticut Antique Machinery Association - Welcomes You! This is the official site of the Connecticut Antique Machinery Association (CAMA) Located in Kent, CT. Please visit us often! For more information, click on one of the main headings listed below.